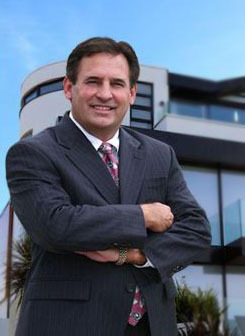 Market Masters agents have participated in more than 8,000 transactions. It sounds trite, but we really care about premium customer care. Attached are over 30 or so testimonials, but we have thousands. All of these testimonials are true! Give us a name and we will have you talk to that client. We are PROUD of our reputation! The Market Masters Team has successfully completed over 10,000 transactions. We are one of the most experienced companies in ALL AREAS in and around Metro Atlanta. MMR also provides counseling on financing as well, including down payment assistance. Call us NOW at (770)-364-1300. AWESOME Cul de Sac home in the sought-after Hamilton Mill community under $300K now available. More pictures to come. 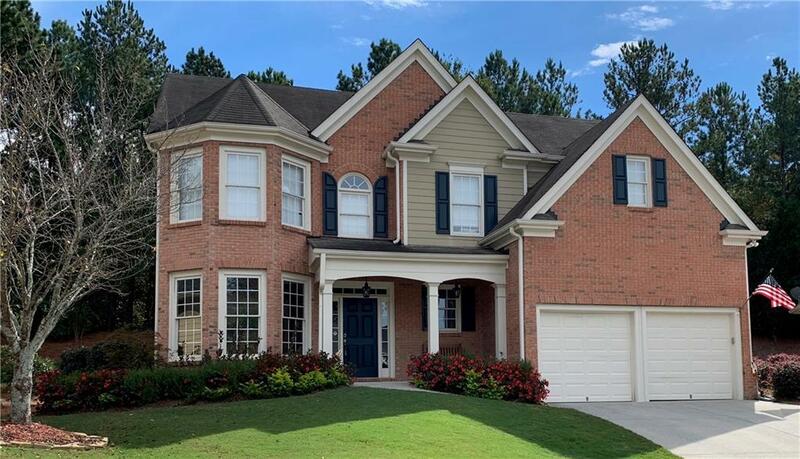 As you drive through the amazing community of Hamilton Mill on its main parkway passing the clubhouse, amenities (including golf) you will feel like your home. This 4 bedroom 2.5 bath home is just that a HOME. Get comfortable in this soothing home and enjoy a private and virtually maintenance free backyard. Directions: Gps Will Take You Right There.. Or Take 85 North To Exit 120/Hamilton Mill Parkway, Go Right Off The Exit Ramp And Travel On Hamilton Mill Parkway Approximately A Mile To Hillgrove Drive. Turn Right And Then Left Onto Ambergrove Trace. Home Will Be In The Cul De Sac. Listings identified with the FMLS IDX logo come from FMLS, are held by brokerage firms other than the owner of this website and the listing brokerage is identified in any listing details. Information is deemed reliable but is not guaranteed. If you believe any FMLS listing contains material that infringes your copyrighted work, please click here to review our DMCA policy and learn how to submit a takedown request. © 2019 First Multiple Listing Service, Inc. For issues regarding this listing search engine, please contact iHOUSEweb Inc., at support@ihouseweb.com or 1-866-645-7700, and please state you are referring to an FMLS IDX website. Data Last Updated 2019-04-25 21:34:22.